Tickets for the 2018 Garden Show are now available at selected local shops, and also ONLINE. eTickets do not have to be printed — they can be scanned directly from your handheld device. 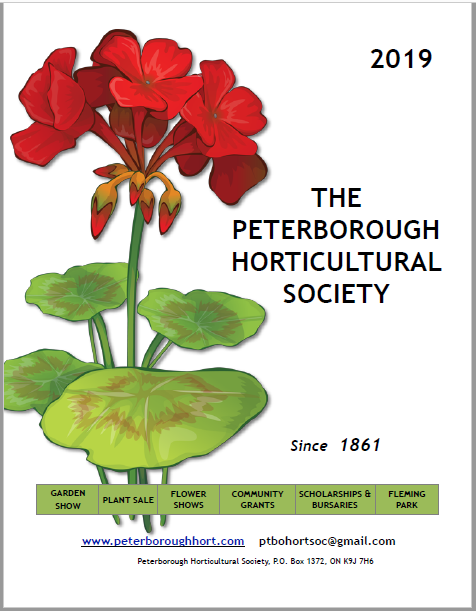 This entry was posted on March 4, 2018 by Peterborough Horticultural Society.